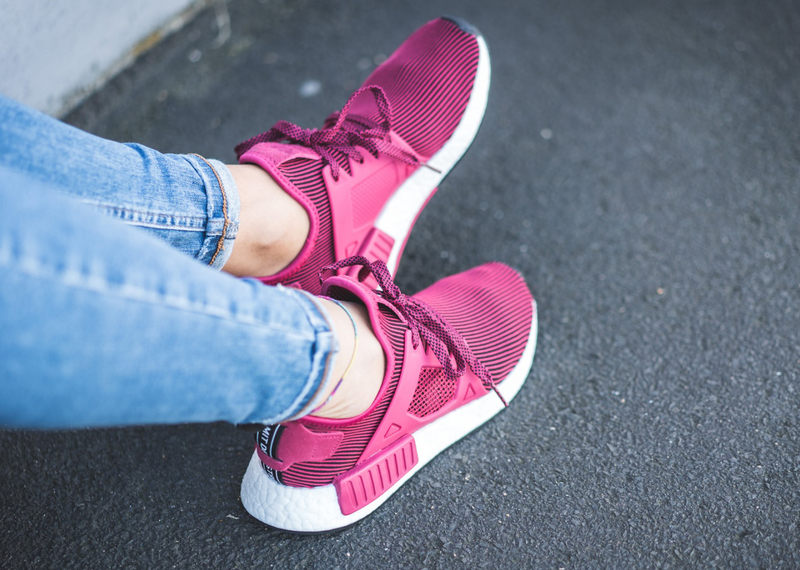 A ladies release of the NMD XR1. While adidas has released a seemingly endless number of colorways for the first NMD in 2016, it's had far fewer for the NMD XR1, which didn't make its debut until this summer. Hence, there's still much more left for adidas to do with the model in comparison to the original NMD. 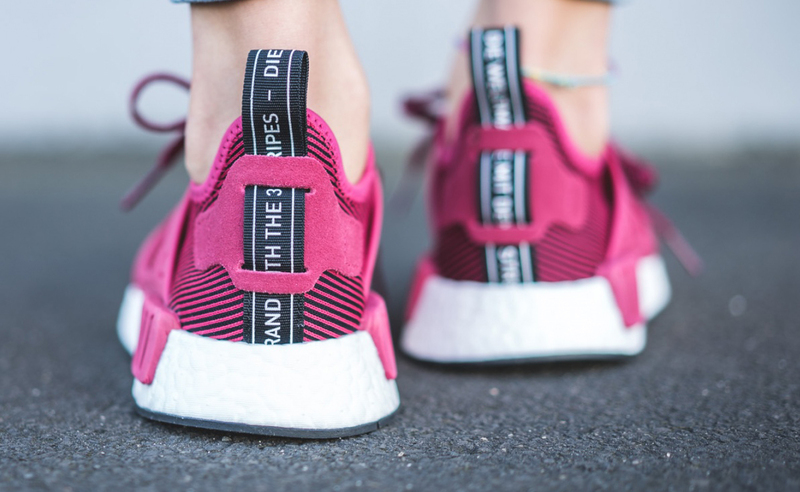 Here, adidas slaps a pink colorway on the silhouette that's got the same stripe motif running across the upper that's been spotted on the XR1 since its debut. This adidas NMD XR1 style is set to release on Oct. 1 alongside a host of other new colorways at spots like 43 Einhalb in Europe.